Shirley Curry loves and I mean loooves, Skyrim. She loves the game so much she uploads a video almost everyday on her channel. 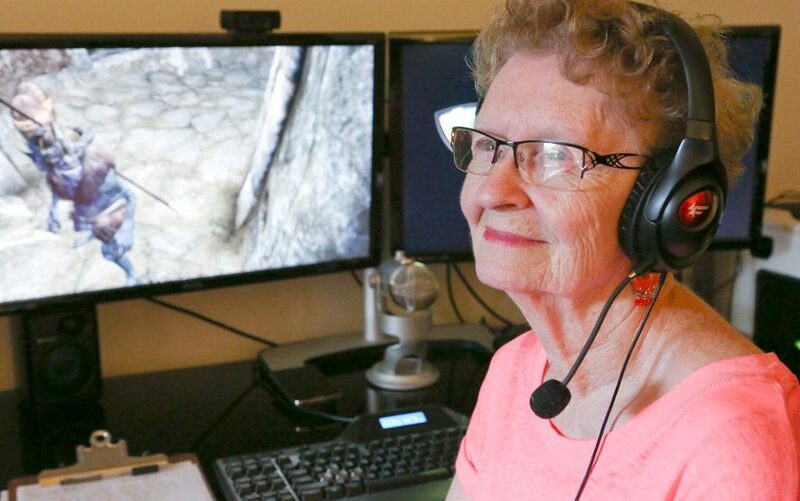 And Bethesda has noticed her enthusiasm that they decided to include her in the next Elder Scrolls game. She’s celebrated her 300th video 2 years ago and has received her YouTube Silver Play button 3 years ago. Now she’s close to 500k subs and with her as an addition to the iconic series, she might even reach 1 million very soon. As you can tell, she’s ecstatic about this announcement and she even has a T-shirt given by the devs to commemorate this. As for her role, we’re still unsure what it will be in the game. She could be a badass rogue or a lovely NPC selling you items. 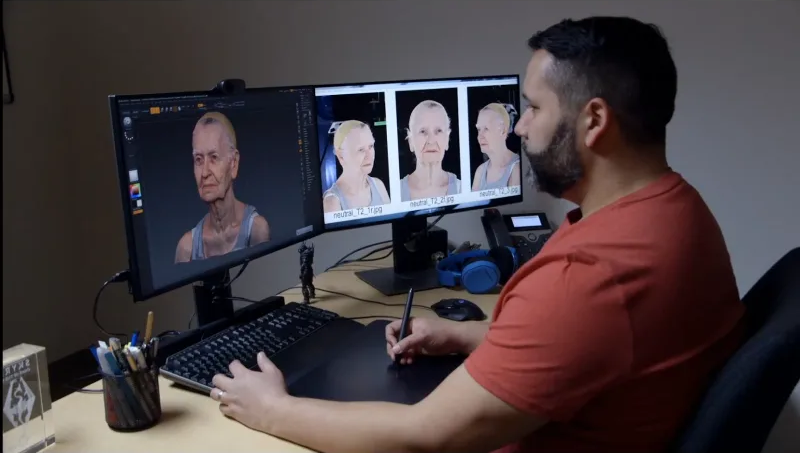 Bethesda revealed that they will use Photogrammetry technology to scan Shirley and various real-life objects and convert them to 3D to be added into the game. They revealed it at PAX east in celebration with their Elder Scrolls 25th Anniversary Panel. As for the release, we’re still unsure when it will be released. The devs hasn’t shown any signs or clues when it will be either. But be sure to watch out for the Skyrim Grandma to grace you in game.